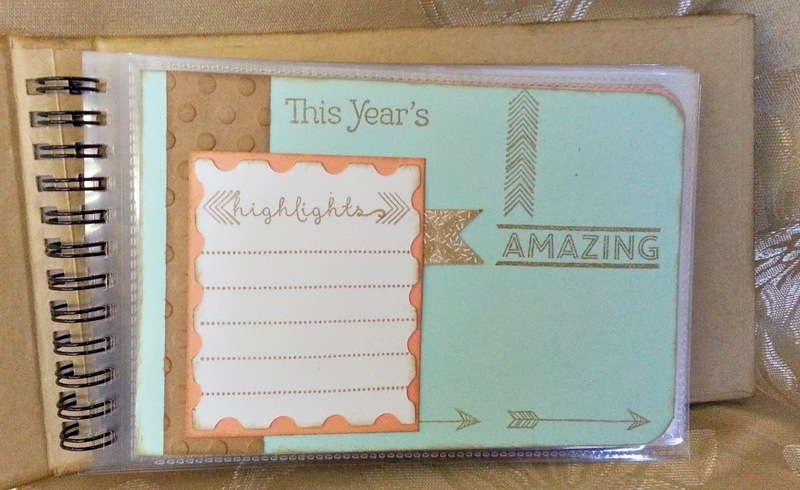 Just a TAD Crafty : Year Noted--a fun, fast way to remember or plan your year. 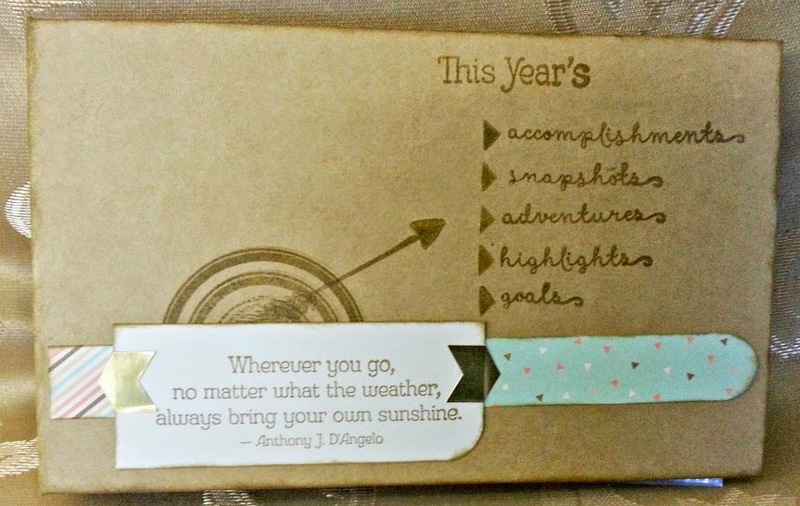 Year Noted--a fun, fast way to remember or plan your year. 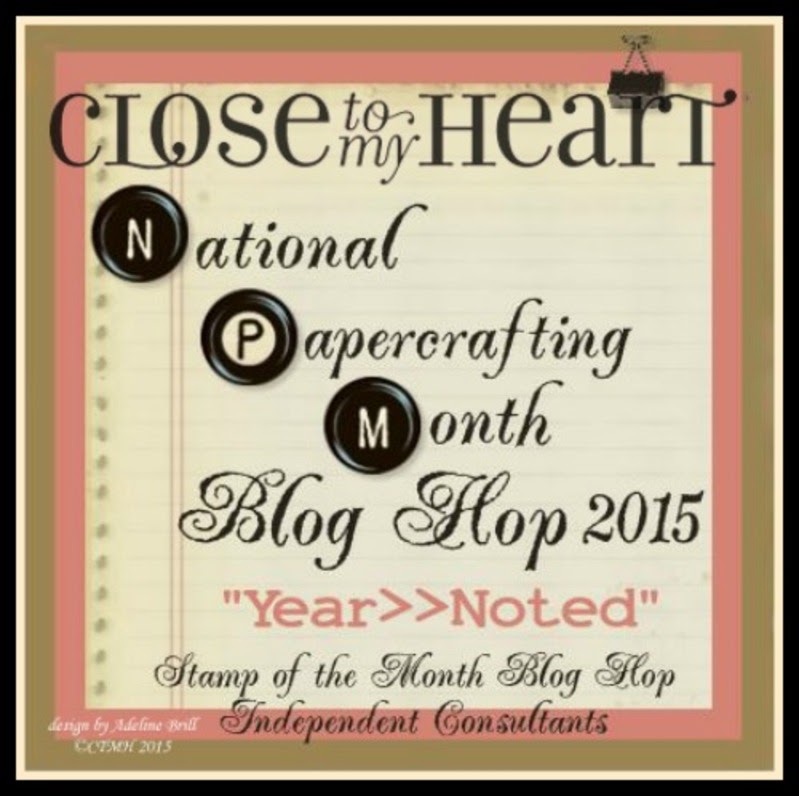 Welcome to CTMH National Paper Crafting Month Blog Hop. And to show you how versatile this kit is, we've created this hop. I kept this fairly simple and easy to duplicate. In addition to the "Year Noted Kit"
Your next stop is Melinda's Blog, "If you Bling it they will come"
Beautiful, as always Terry Ann! Fantastic use of the mini album- I love your take on the stamp set! 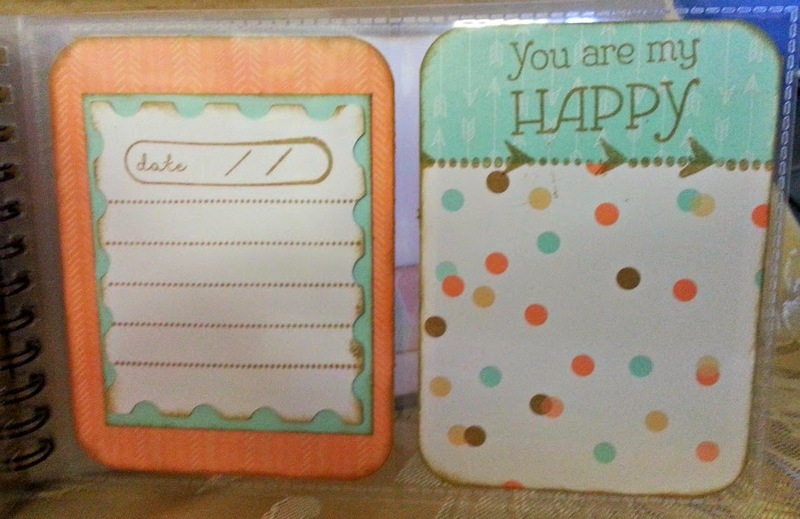 I thought about pulling out my You Are My Happy stamps! They coordinate perfectly with this kit! Cute! Your album turned out so lovely!! Love the cover, especially; cute album! Great mini album. I love what you did with the cover. Love how you did your mini album....it's fantabulous. A very cute mini album! What a wonderful mini album!